The Go-to, creative resource. 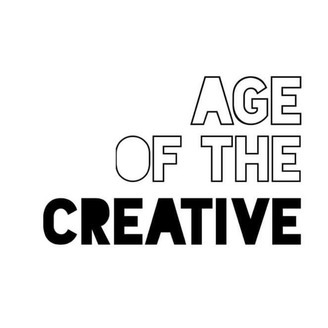 Age of The Creative is a creative consulting collective with problem solving resources and solutions that grow business -- We serve the artist community with opportunities and resources to scale and provide creative solutions for brands, agencies & start-ups. Our content platform is a creative resource and amalgam of published work, experiences, a podcast network, playlists of emerging acts to lookout for, exhibitions programming and education. Chats With The Starving Artist Podcast is an ongoing dialogue with the artists from the creative community discussing artistry, creativity, passion along with the business of creativity and how to monetize your creativity. 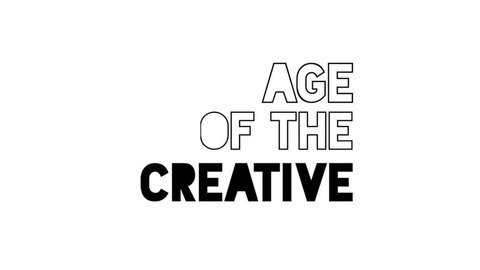 #AgeOfTheCreative Music - "Roosevelt Projects Jam Session" by, The Stuyvesants.